Award winning Nollywood actress, Eniola Badmus, is currently in England on vacation. 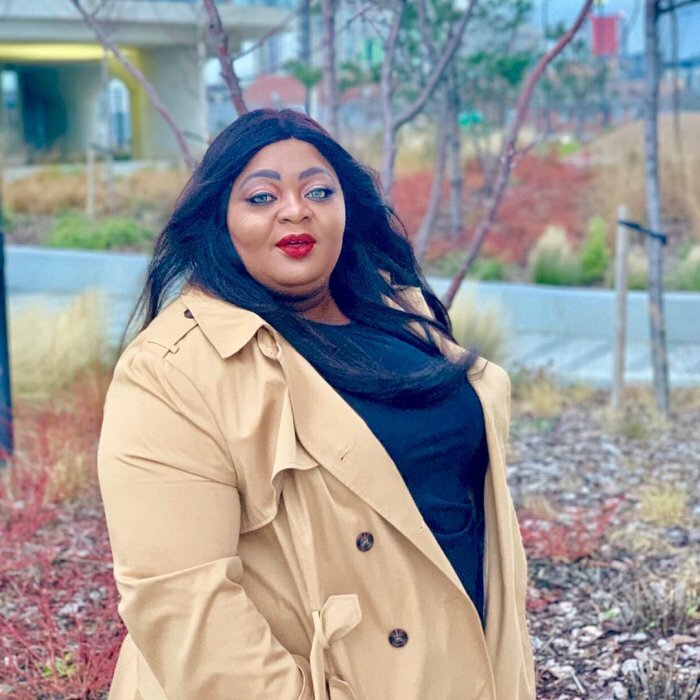 The plus size actress was at the O2 arena in London over the weekend to see her compatriot, Davido, perform. Well, it doesn’t look like the vacation would end anytime soon going by what she updated on her Instagram page.